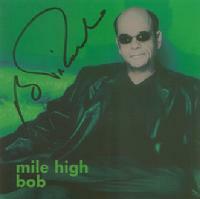 MILE HIGH BOB with CRO JAZZ-The CD features actor Robert Picardo (The Doctor from Star Trek: Voyager) singing twelve jazz standards with witty banter backed by the CRO Jazz ensemble and string quartet. 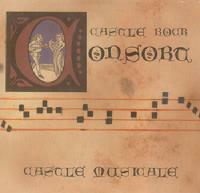 The CD also features actor Ethan Philips (Neelix from Star Trek: Voyager) on tenor sax on a few numbers. It is available for $20 + shipping, $4 from each sale is donated to the Elizabeth Glaser Children's Pediatric Aids Foundation. 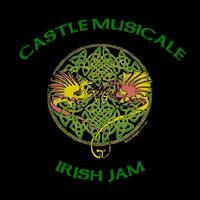 Please contact info@castlerockorchestra.org for purchase information. ADVENTURES IN FILM- The orchestra has completed a CD of six film scores including Gladiator, Pirates of the Caribbean, Harry Potter: Prisoner of Azkaban, and Lord of the Rings:Two Towers. 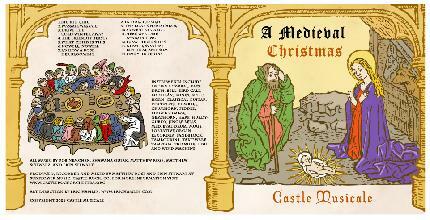 Information on the CD is available at info@castlerockorchestra.org.